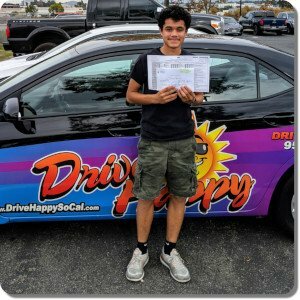 Home / Drive Test / Brian Passed the Drive Test with Drive Happy! 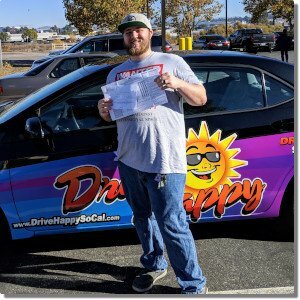 Previous post: Darya from Horse Thief Canyon Passes the Drive Test! 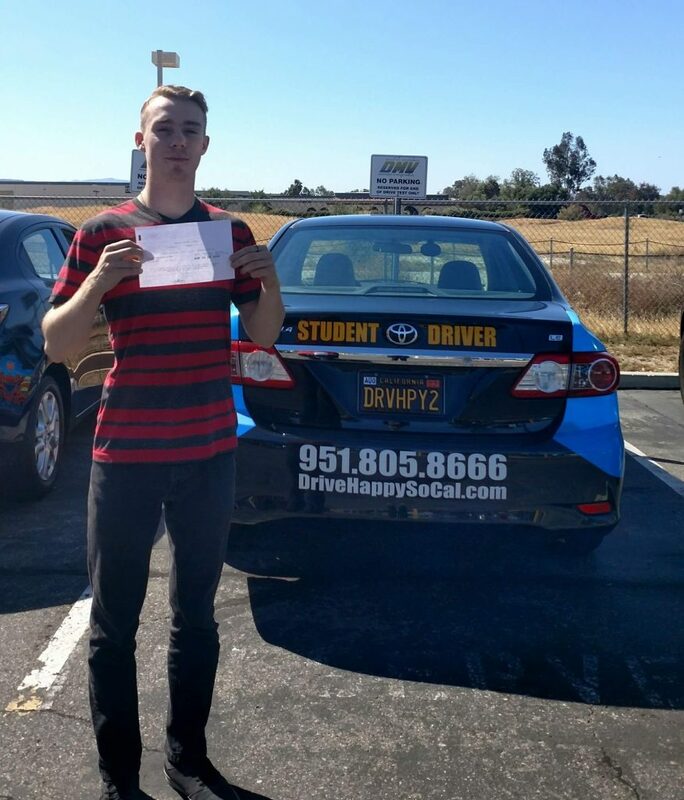 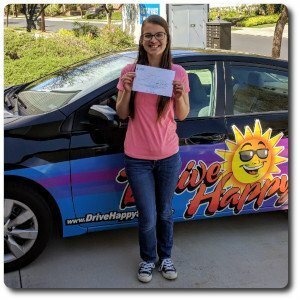 Next post: Analia from Lake Elsinore Passes the Drive Test with Drive Happy!